Why choose ABC Driving School? 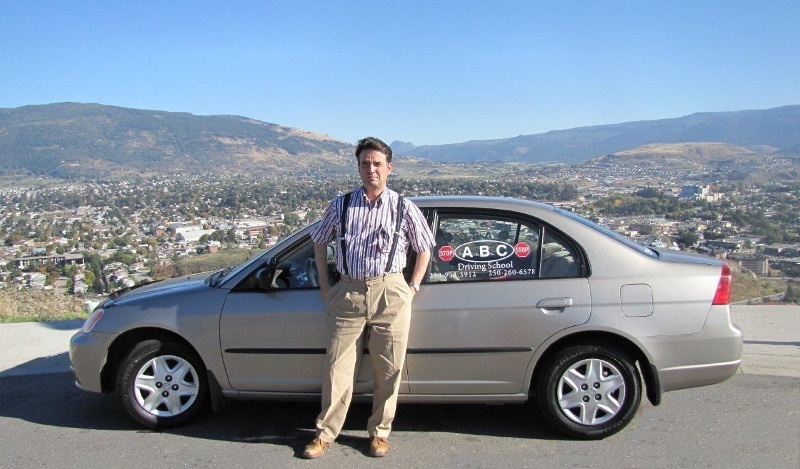 ABC Driving School is bonded and licensed under the Motor Vehicle Act, and we use only safety-certified control cars. 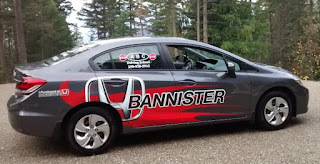 We offer high quality instruction with full road test preparation, and have excellent results. Instructor, Peter Filas, goes the extra mile to ensure you are prepared for your test and that you are confident in your driving ability. Whether you are a new driver, new to Canada, or a senior preparing for your driver reassessment, we recognize that each of our students have unique abilities and learning processes. 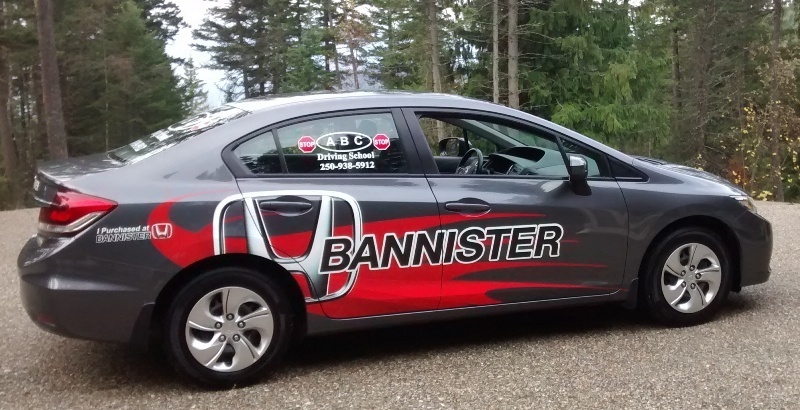 We work to accommodate everyone and take special care with students that might be nervous behind the wheel. Our schedules are flexible to fit your life and we offer free pick-up and drop-off at home, school or work. ABC Driving School aims to offer the best rates in Vernon. We also offer additional lessons at reduced rates for recent immigrants.